Apply standardized risk assessment tool to identify appropriate patients for thromboprophylaxis. 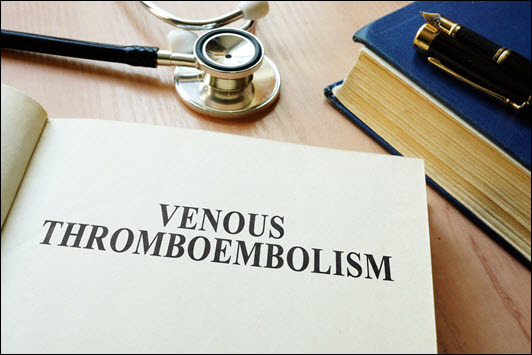 Diagnose and treat pregnancy-related venous thromboembolism. Assess for complications of pharmacologic thromboprophylaxis.